Ducks, mice, kittens, and of course, rabbits. 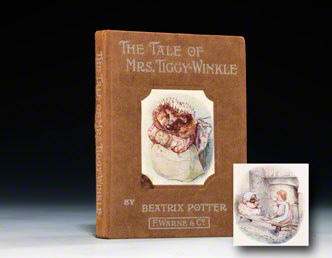 A menagerie of small creatures inhabits the pages of Beatrix Potter’s books. As a young girl, she loved nature, feeling more at home when the family summered in the country or visited the rural estate of her grandparents than when living in their Victorian manor in London. Along with the outdoors, she loved paints, pencils and pen; her first drawings were of flowers and plants. It’s no wonder that this natural world underlies many of her works. 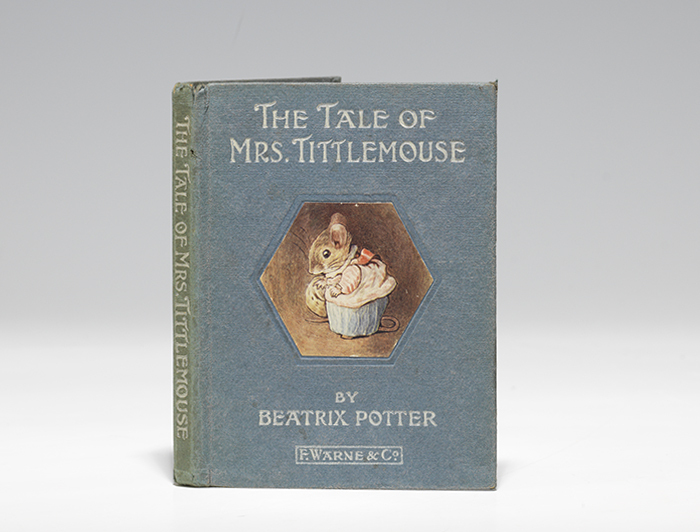 First edition (1910) of the Tale of Mrs. Tittlemouse (BRB 105426). Plants and pen helped Beatrix combat shyness, ill health, and plain old boredom. Both formed a foundation for her creative expression. Beatrix occupied her time with natural history and botany and during her adolescence and early adulthood, she focused on fungi (or mushrooms). On 1 April 1897, her uncle would present her paper, “On the Germination of the Spores of Agaricineae” to the Linnean Society. It was deemed unpublishable at the time and is now lost. Unpublishable echoed again as she submitted the manuscript to several publishers, six in all. 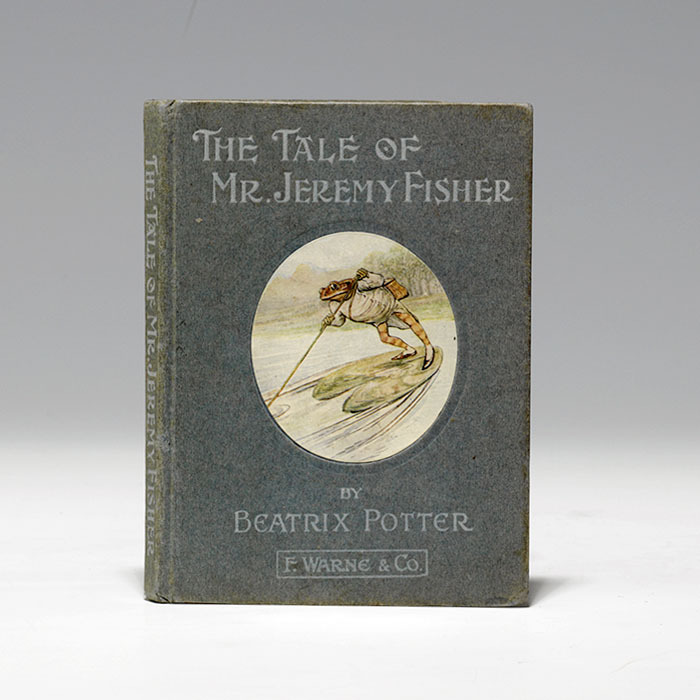 Undeterred, Beatrix went about publishing the book herself, starting with a small first print run of 250 copies on 16 December 1901. It sold out, and two months later she had a second printing of 200 copies available. 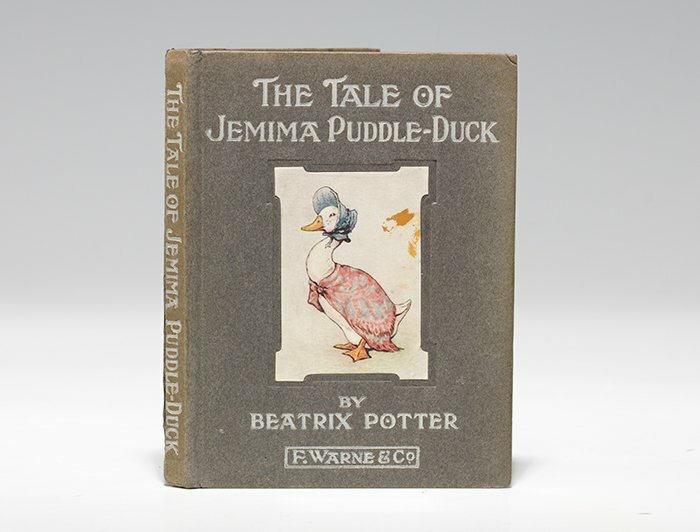 As interest in her book grew, Frederick Warne & Co. took a second look at her work. 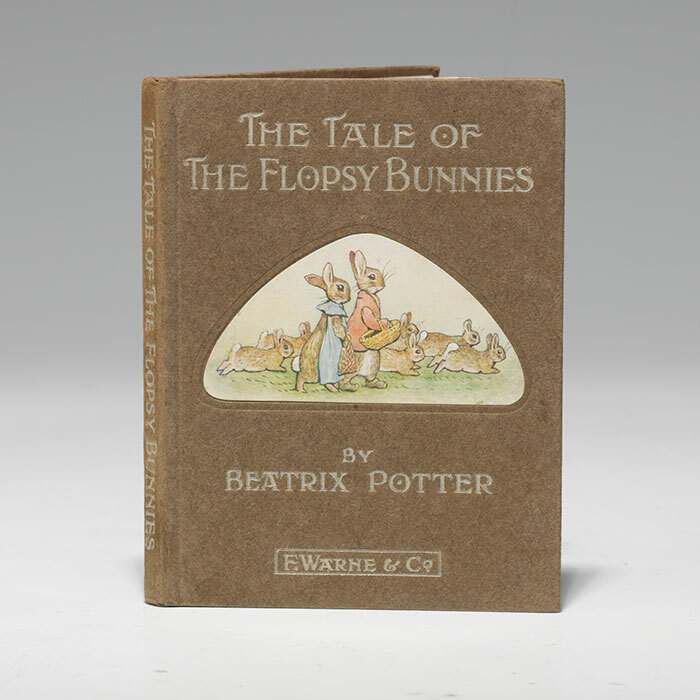 Under the management of Norman Warne, one of the publisher’s sons, Beatrix Potter was given a contract. She insisted on a small format, suitable for small hands; they requested full color illustrations. 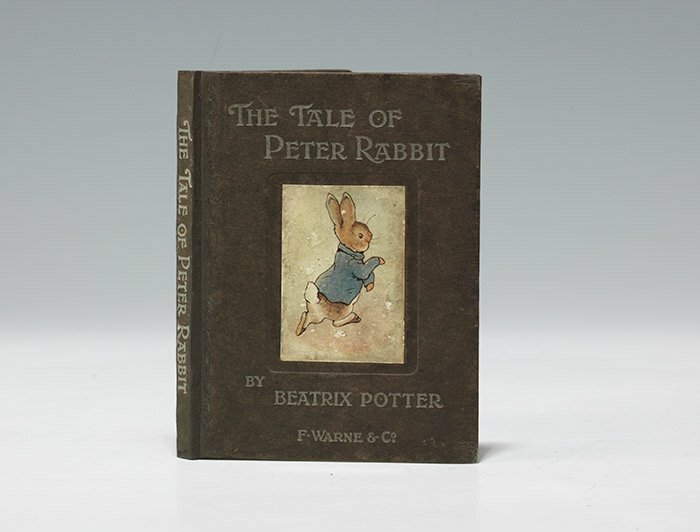 Their trade edition of Peter Rabbit was published in 1903. It was a hit! 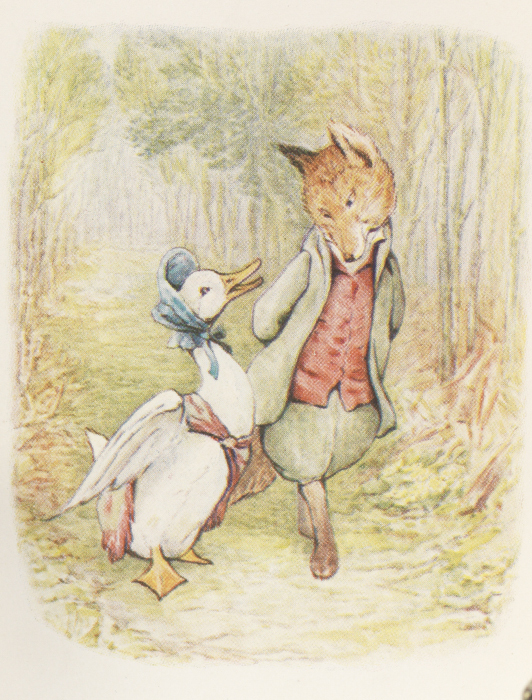 Consistently, Beatrix published one or two books a year with Warne, with her last one, The Tale of Little Pig Robinson, appearing in 1930. Besides gaining success and independence because of her books, Beatrix also fell in love. She and Norman Warne were secretly engaged on 25 July 1905. Sadly, her engagement was short-lived, as one month later, Norman died suddenly from a virulent from of leukemia. 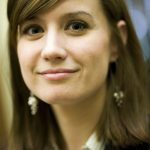 Her books helped her through her grief (finishing the proofs of Tiggy Winkle and drafting The Tale of Mr. Jeremy Fisher). Books were her life blood. With the royalities, she purchased the thirty-four acre Hill Top Farm that would become her home and provide the setting of several her books. 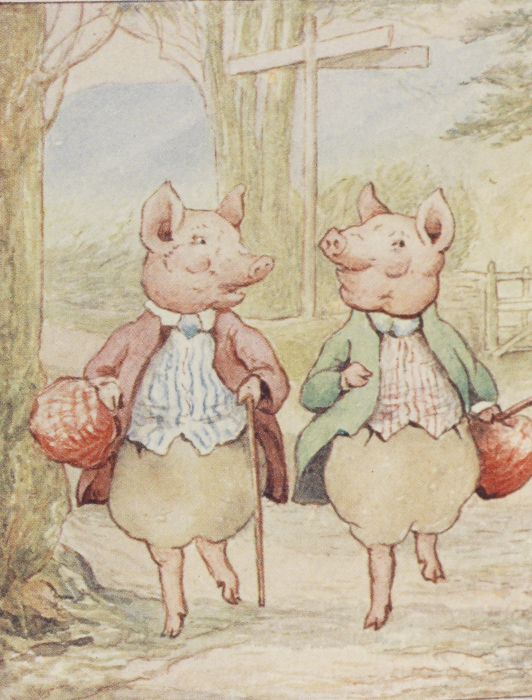 There is the rhubarb patch in The Tale of Jemima Puddle Duck, the garden walk in The Tale of Pigling Bland, and the front garden in The Tale of Tom Kitten. Beatrix wrote from imagination and real life. She knew the intricacies of a squirrel’s skeleton, the subtle flow and change of the seasons, and the proper accoutrements of gardening. Her keen observations fill the pages of her books with minute details. 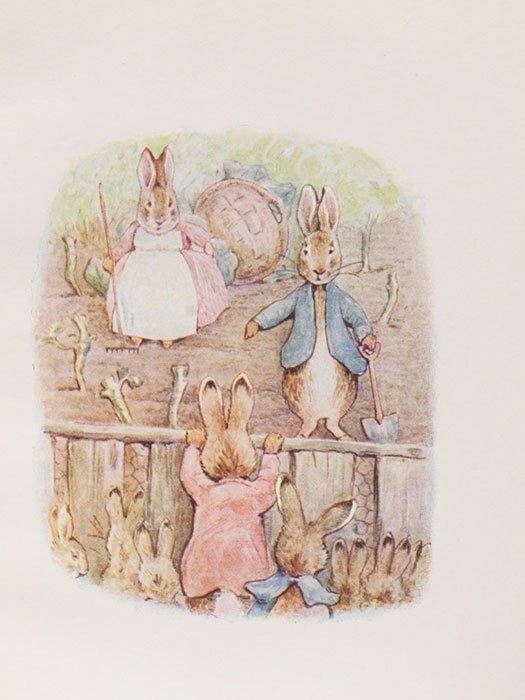 And, she knew that little bunnies will continue to go into gardens to eat. 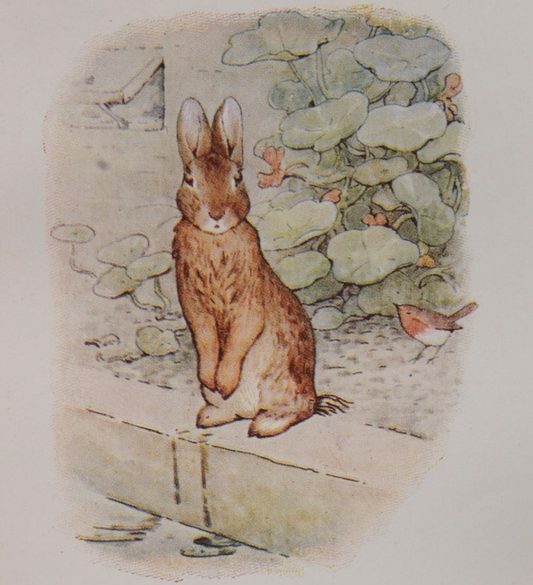 These timeless tales from Beatrix Potter will continue to be read and loved by readers young and old as she shows us the beauties of nature as well as teaches us about the real problems and foibles of life. 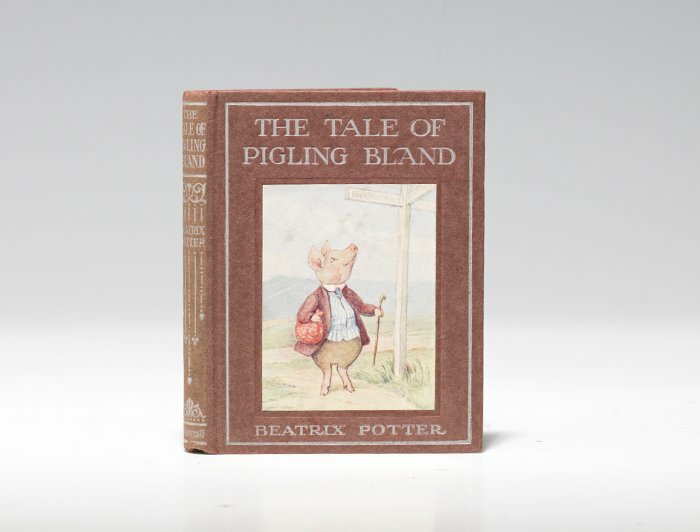 Click here to view our current holdings of Beatrix Potter first editions. McDowell, Marta. 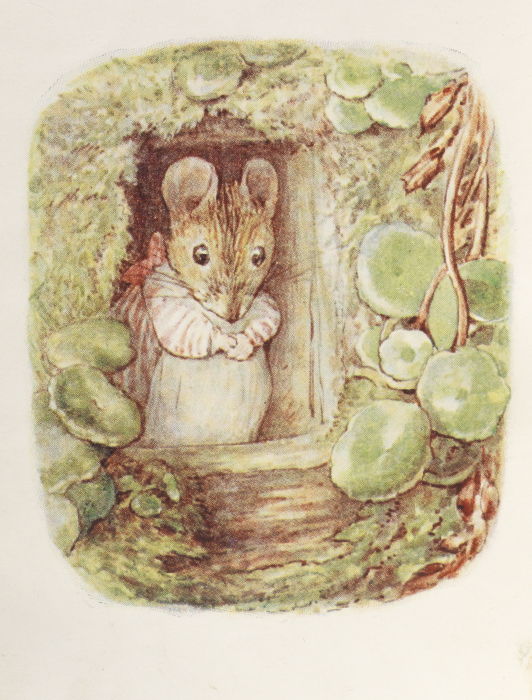 Beatrix Potter’s Gardening Life. Portland: Timber Press, Inc., 2013. Besides gaining success and independence because of her books, Beatrix also fell in love. She and Norman Warne were secretly engage ……………..on 25 July 1905. Sadly, her engagement was short-lived, as one month later, Norman died suddenly from a virulent from of leukemia. 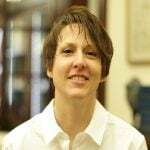 Her books helped her through her grief (finishing the proofs of Tiggy Winkle and drafting The Tale of Mr. Jeremy Fisher).